Kroger FREE Halo Top Ice Cream!? 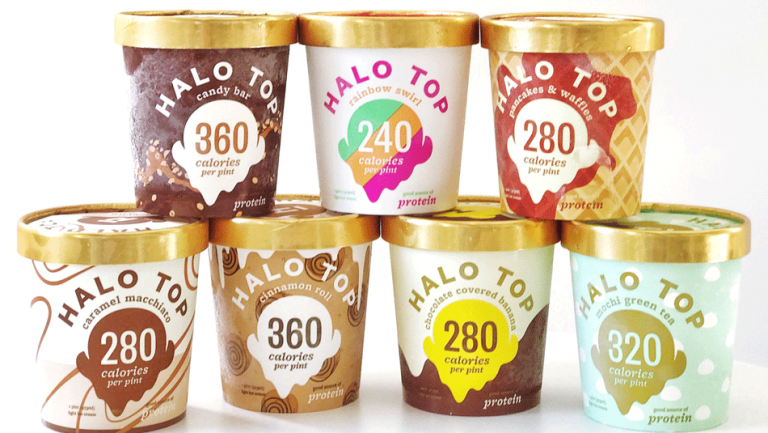 Head into Kroger for the Mega Event this week and score FREE Halo Top Ice Cream!! Kroger: Nabisco Crackers/Kroger Cheese only $0.99! 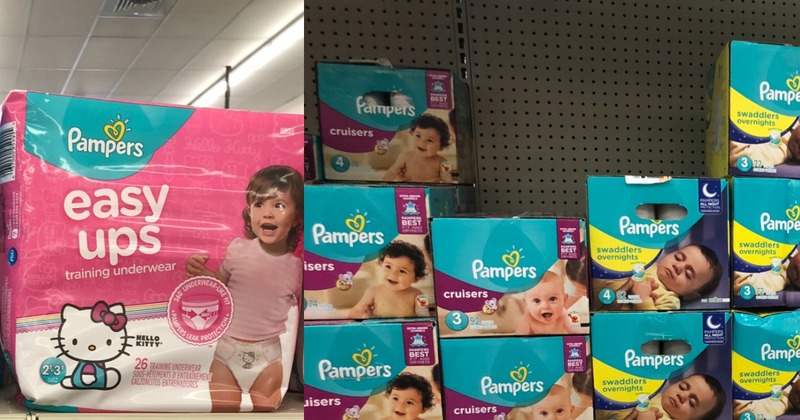 Kroger Mega Event: Pampers Wipes Just $0.59! August 23, 2018 By Stacy Leave a Comment By clicking on our links, we might make a SMALL commission - Thanks for the support! See our full DISCLOSURE here. Kroger has some great deals for this Mega Event 8/22 thru 9/4! Snag the soft packs of Pampers for just $1.09 when you purchase 5 participating Kroger Mega Event items (mix & match). Kroger has some great deals for this Mega Event 8/8 thru 8/21! 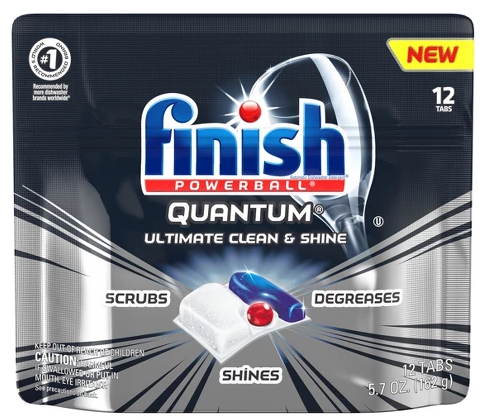 Finish Automatic Dishwasher Detergent (12-20 ct) $2.79 each as part of the $5 off wyb 5 participating items thru 8/21. 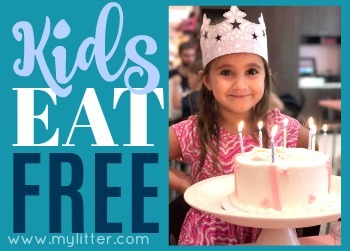 Stack a coupon with the sale and score free dish tabs! Colgate Enamel Health Toothpaste, 6oz, $2.99 each as part of the $5 off wyb 5 participating items thru 8/21. 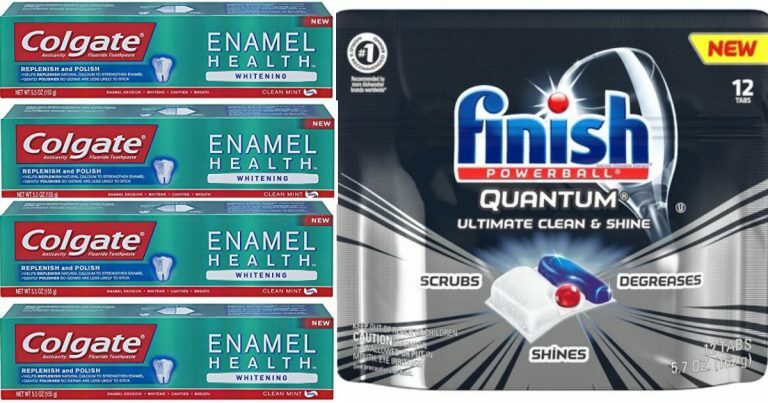 Stack a coupon and Ibotta with the sale and score better than free toothpaste! August 3, 2018 By Tiffany Ivanovsky Leave a Comment By clicking on our links, we might make a SMALL commission - Thanks for the support! See our full DISCLOSURE here. This weekend at Kroger you get to stock up on General Mills Cereals and Kroger Brand K-Cups which goes perfect for those back to school mornings right? Remember you can use these coupons FIVE times in one transaction, so you can get FIVE of each item and it will use the ONE coupon! Buy 5+, Get $4.00 Catalin! 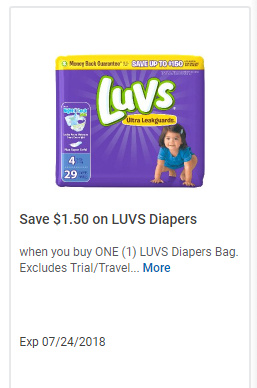 Kroger: Buy 2 Snuggle Items Get FREE Snuggle! August 1, 2018 By Tiffany Ivanovsky Leave a Comment By clicking on our links, we might make a SMALL commission - Thanks for the support! See our full DISCLOSURE here. 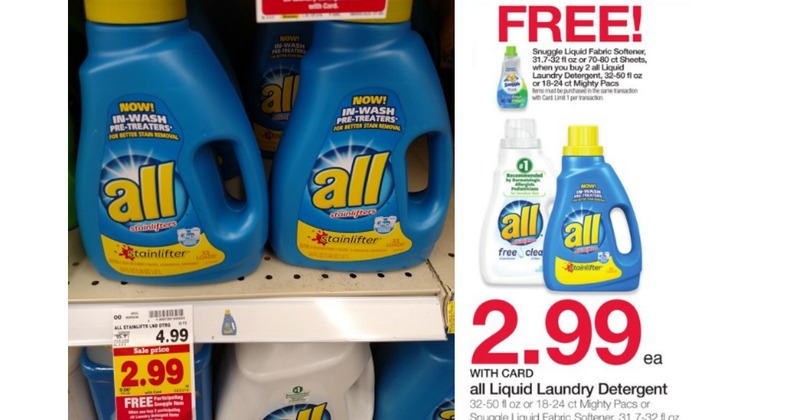 Starting today at Kroger you can get one of our favorite deals, the Buy 2 All Detergent Items and get a FREE Snuggle Fabric Softener! Now you CAN use coupons on the All Detergent but NOT the Snuggle, so please make sure to follow that rule of thumb when planning scenarios. July 31, 2018 By Tiffany Ivanovsky Leave a Comment By clicking on our links, we might make a SMALL commission - Thanks for the support! See our full DISCLOSURE here. 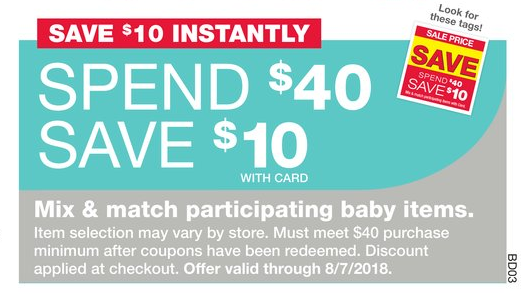 If you have littles or know someone who does make sure you tell them about this awesome deal on Pampers Diapers happening now with the Spend $40 Get $10 Catalina on Baby Items! There are some HOT Kroger Digital Coupons that are going to help you grab two boxes for just $13.99 each after Ibotta and coupons! 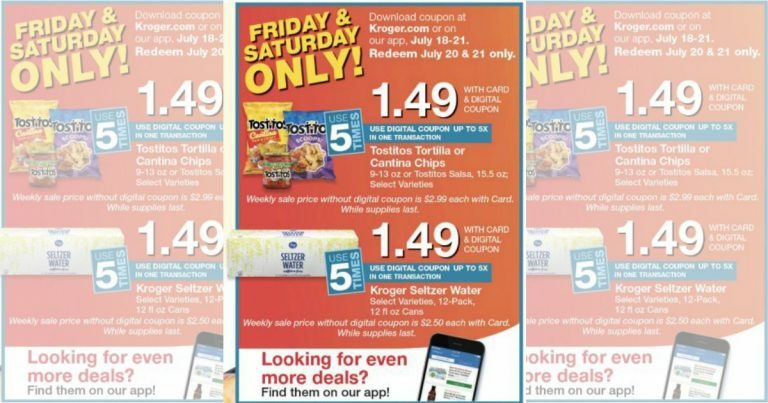 You can start loading your Kroger Digital Coupons for the weekend where you can stock up on some awesome deals like the Nabisco Multipacks for just $2.99 which is a GREAT back to school deal! You can use these coupons up to FIVE times in a single transaction so get 5 of each deal while you can! Final price: $2.99 with coupon. Final price: $4.99 with coupon. 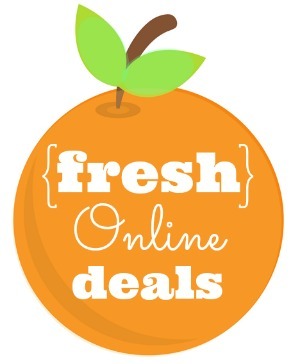 Kroger: 2 Days of Digital Deals Starts Friday! 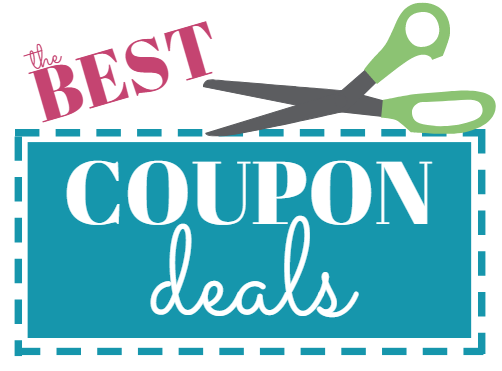 Load Your Coupons! July 19, 2018 By Stacy Leave a Comment By clicking on our links, we might make a SMALL commission - Thanks for the support! See our full DISCLOSURE here. 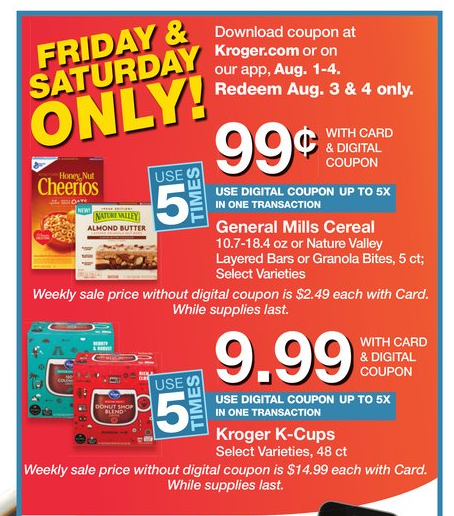 GET READY for the Kroger 2 Days of Digital deals event and load your coupons now. Redeem them Friday, July 20th – Saturday, July 21st. Use each coupon up to 5X! 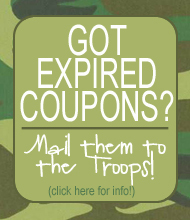 Here are the coupons to load~! July 16, 2018 By Tiffany Ivanovsky Leave a Comment By clicking on our links, we might make a SMALL commission - Thanks for the support! See our full DISCLOSURE here. 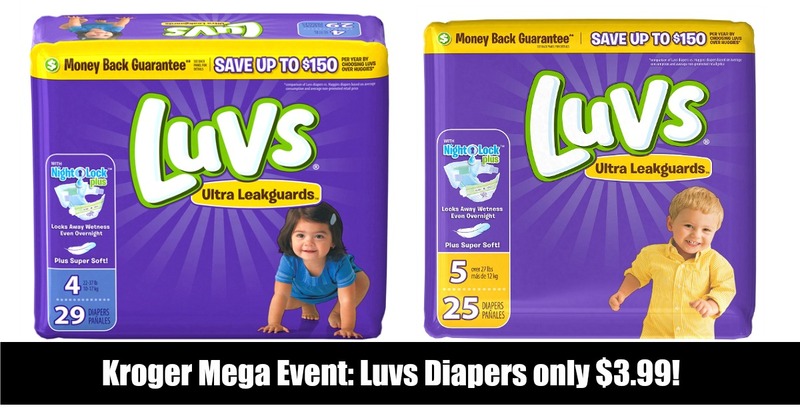 Stock up on Luvs Diapers with this Mega Event, use the $1.50/1 Kroger Digital Coupon to get them as low as $3.99 in your Buy 5 Save $5 Scenarios! July 12, 2018 By Stacy Leave a Comment By clicking on our links, we might make a SMALL commission - Thanks for the support! See our full DISCLOSURE here. 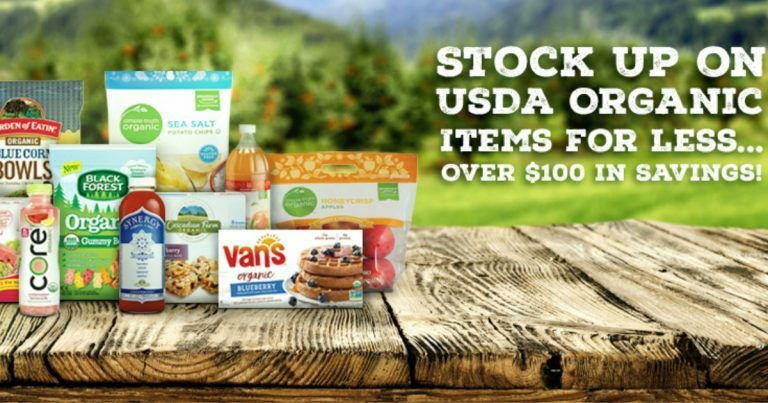 Make sure you’re loading these awesome USDA Organic Simple Truth + more brands 5X Kroger Digital Coupons for this weekends sale! You can use each coupon up to 5 times in ONE transactions which means you can get FIVE of each item but make sure they are all in the ONE transaction to use the coupons the best way! These expire on August 7th.